Property listed by Evergreen Company. Minutes to downtown. Easy access to freeways. Fantastic 5 bedroom, 3.5 bath, smoke free house. Huge rooms. Formal Dining, formal living room, study, game room, sunroom, covered patio, 3 car garage with 2nd level garage storage. Hardwood floors and wrought iron balusters. Large kitchen, recessed lighting, open floor plan. Ceiling fans throughout. Google Fiber. Must see. 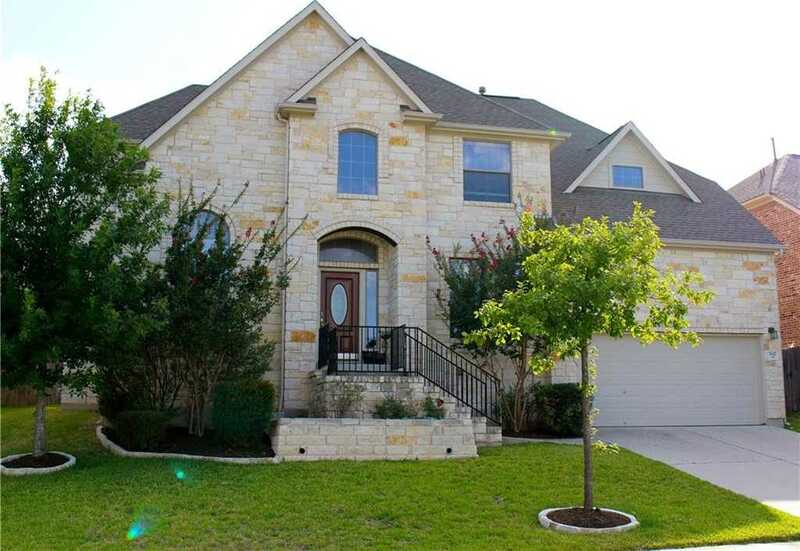 I would like to schedule a private showing for this property: MLS# 9546557 – $3,400 – Austin, TX 78735.